One tool to manage your projects. That's it. Run your projects better with integrated tasks, time tracking, invoicing, expenses, discussions, payments, and more. Try Buildstack on your next project for free. 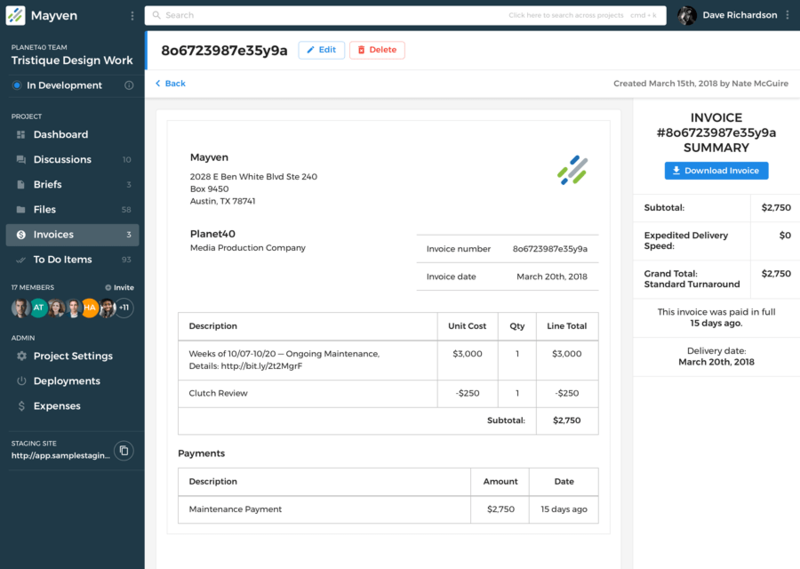 You can keep invoicing and metrics on your business all in one place. A client view and automatically generated PDFs make it easy to work with Accounting teams. 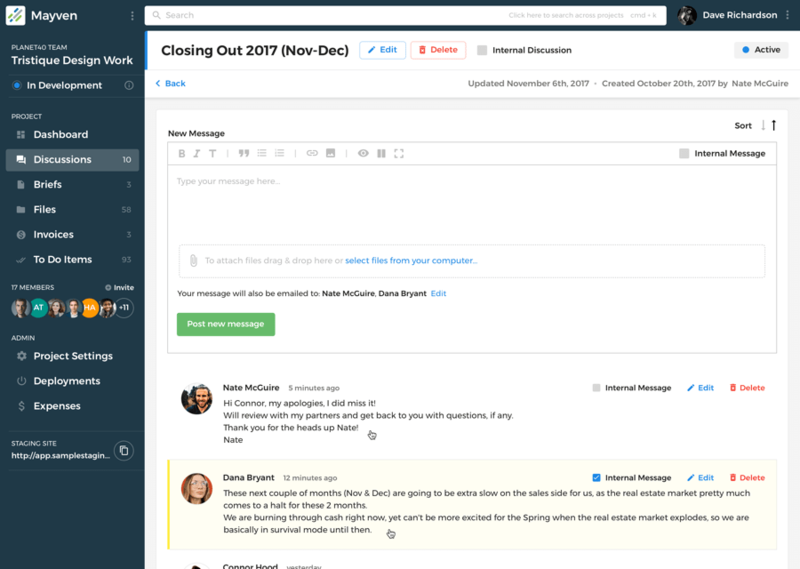 Our internal vs external user feature means you can manage your clients and keep internal communications private. Easily assign and manage statuses of tasks with Buildstack. 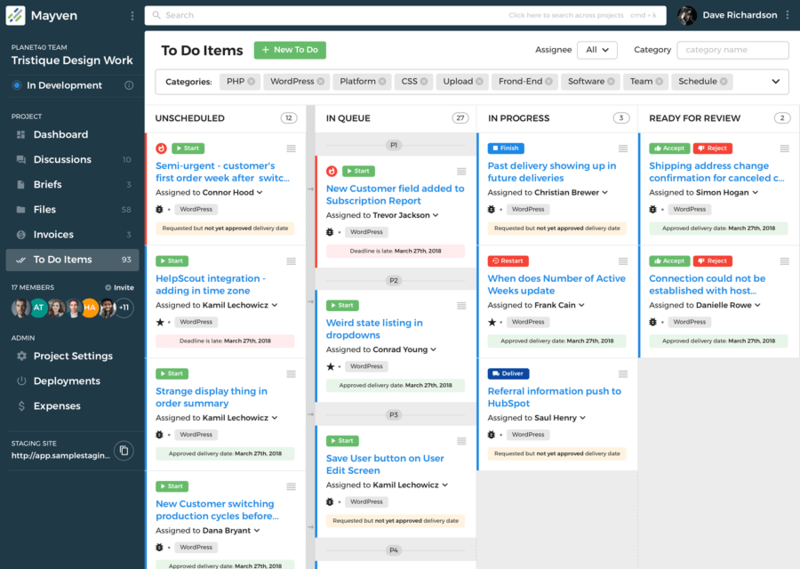 Perfect for QA or managing Sprints, the task board allows you to take granular control over a project. 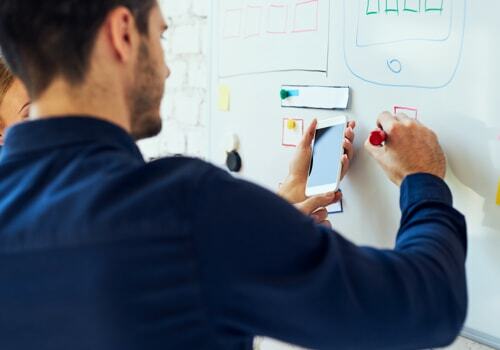 Assign external users tasks, too! Rather than long, messy, email chains, you can have integrated discussions with your team and your clients. Internal (hidden) and external communications, too! Buildstack includes file upload and management as part of the application. 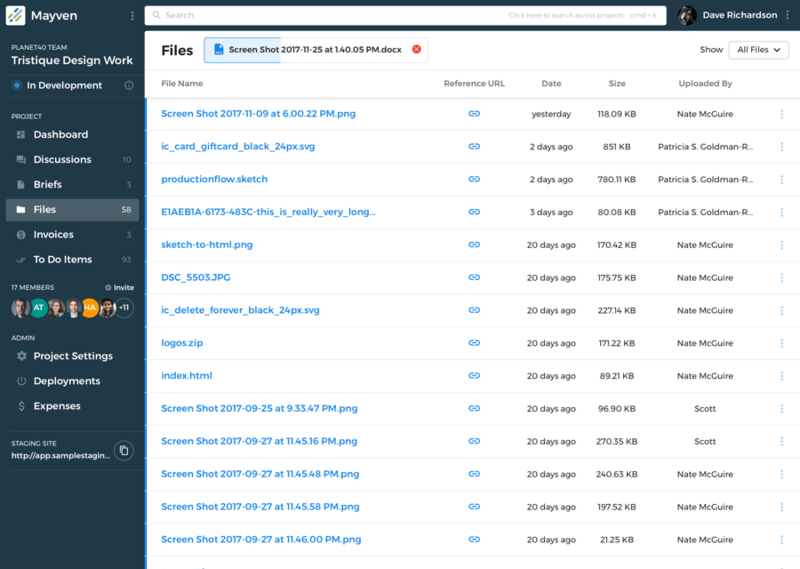 Easily upload and share files amongst your team members.